JapaneseWall 禅壁ブログ: Nippon Will Bloom Again! Please continue to pray and support the efforts to rebuild Japan. 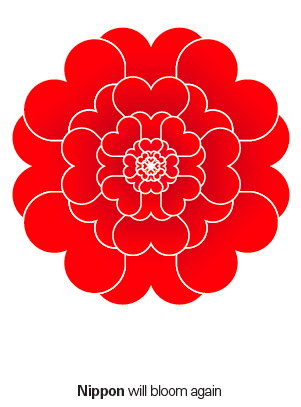 "Nippon Will Bloom Again" is created by a long time friend- Henki of Airside Japan (www.airside.jp). With many love and 爱, Japan will bloom again!